Fermenting is my favourite way to preserve our backyard bounty through the fall and winter since fermented foods are absolutely fabulous for digestive health. When it comes to improving your gut health, there’s nothing more important than the foods that go into your mouth. While processed and unhealthy foods have been shown to damage the intestinal lining and worsen the gut, fermented foods can actually repair intestinal damage and heal your digestive system. This is because fermented foods are a great source of naturally occurring probiotics. These beneficial bacteria prevent harmful pathogens and “bad bacteria” from accumulating in your GI tract. Probiotic-rich foods help to keep your gut flora balanced by maintaining high levels of ‘good’ bacteria, which creates a favourable environment to begin the gut healing process. My favourite fermented foods are sauerkraut, kimchi, homemade coconut yoghurt and tempeh – and I try to include at least one serving into my diet each day. 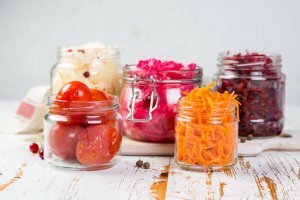 Even if you don’t have the time or desire to make your own fermented foods you can easily find them at your local health food store. Pro tip: when choosing store bought fermented products make sure to only purchase from companies that ensure a ‘live’ product. While fermenting your own food at home can seem intimidating, it’s also completely gratifying and totally worth the extra preparation and effort. My goal with this post is to give you all the best tools and recipes to make fermenting easy, fun and safe for beginners. Starter fermenting kit: you can grab these handy kits on amazon, or at your local hardware store. They typically come with a lid, air lock, stoppers, gasket and weight. These kits allow you to remove air from your jars and weigh down your creations in order to safely preserve the healthy bacteria in your ferments. We grabbed ours from Costco for less than $50, you can purchase something similar here. Fermenting crock: I recommend those new to fermenting begin with a water-sealed crock. They are typically more expensive than open-crocks but they come with a lid and weights that create a fairly fool-proof fermentation barrier. These crocks are perfect for new fermenters who want to simply prepare their ingredients and then forget about them while they ferment. They’re low maintenance and perfect for sauerkraut, kimchi or classic cucumbers. You can grab a relatively inexpensive fermenting crock on wayfair or amazon. I personally have my eye on this gorgeous handmade version from Etsy. The Art of Fermentation by Sandor Ellix Katz: This book is by far the most comprehensive guide for do-it-yourself home fermentation. It provides recipes and processes that are simple enough to guide a reader through their first experience, but also includes some more difficult recipes for experienced fermenters. Batch by Joel MacCharles: This is my personal favourite fermenting cookbook/guide, it even lives on our kitchen counter. It presents techniques for a variety of skill levels and gives you multiple options for quick and easy preserving. Check out Joel’s recipes for pickled asparagus spears, blueberry maple jam and wood-fermented hot sauce; all favourites in our household. Cultures for Health Website: This site covers complex fermenting topics for the advanced fermenter but is also a wonderful resource for first timers. You can check out their article on how-to ferment vegetables and browse their selection of fermentation starters. Easy 2-ingredient coconut yogurt: Minimalist baker’s recipe for coconut yoghurt is a great beginners recipe. It involves only 2 ingredients; coconut milk & probiotic capsules, and is the easiest fermented recipe you’ll ever make. Fermented turnips: Pickled turnips are by far the best part of any shawarma, and this recipe by Well Preserved shows you how to make them yourself at home. You don’t need any fancy equipment for this recipe which requires only 4 ingredients; beets, turnip, hot peppers and salt. Classic Pickles: These fridge pickles are a great starter ferment. 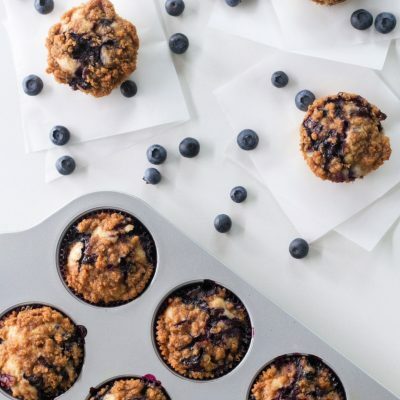 They require no canning, no special equipment, and only a few simple ingredients. Easy Sauerkraut: Cabbage is currently in season in Ontario and sauerkraut is one of my favourite ways to get my daily intake of brassicas. Sauerkraut is a great source of probiotics and studies even show that you can increase the amount of vitamin C and vitamin K found in cabbage by fermenting it. 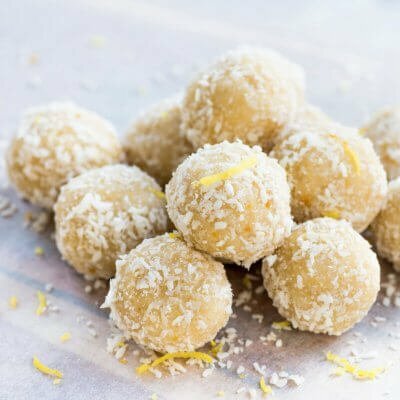 This recipe has easy to follow step-by-step instructions and requires very little time and effort. Homemade Kombucha: Kombucha making is slightly more complicated than a simple kraut or pickle but is totally worth the effort. Delicious Obsessions takes you through everything you need to know to start making your own fizzy health drinks at home. This post clearly outlines everything you need to successfully brew your own kombucha. The toughest part of making kombucha is sourcing a SCOBY (aka Symbiotic Culture Of Bacteria and Yeast), we grab ours from Fit Organix for around $20. 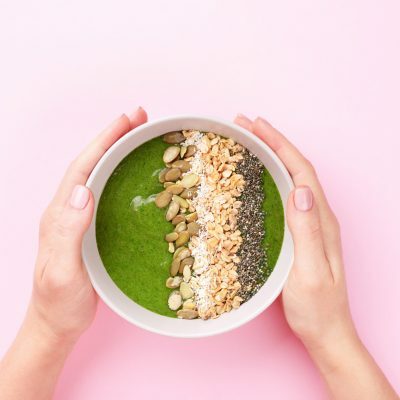 Looking to connect with a Naturopath in Oakville to discuss your gut health and develop a personalized plan? Book your appointment here.